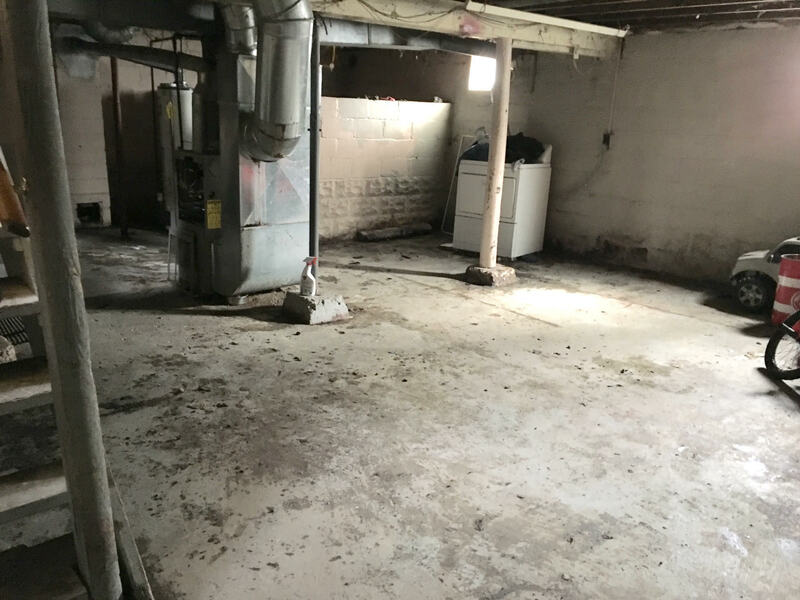 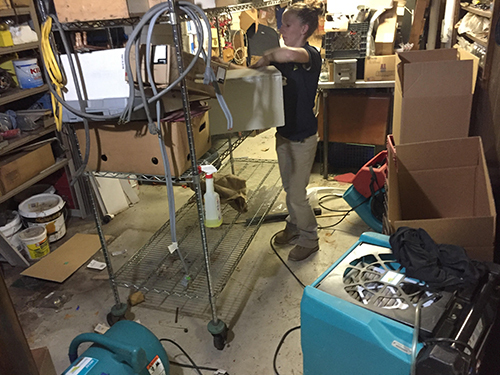 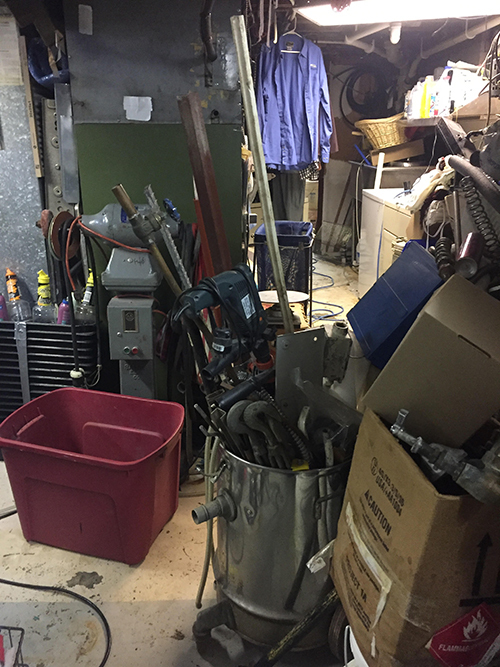 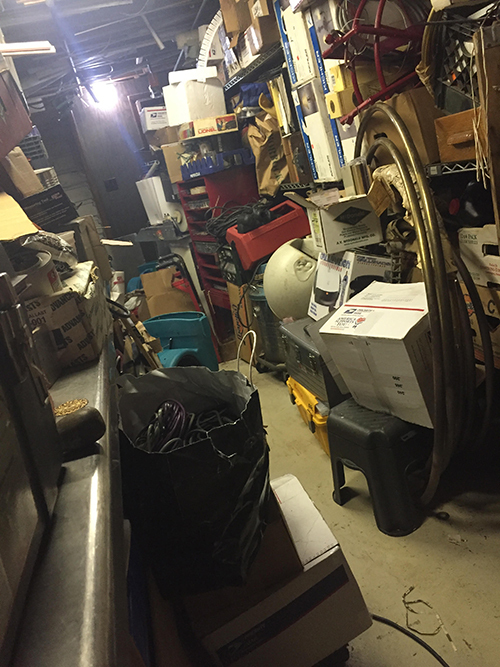 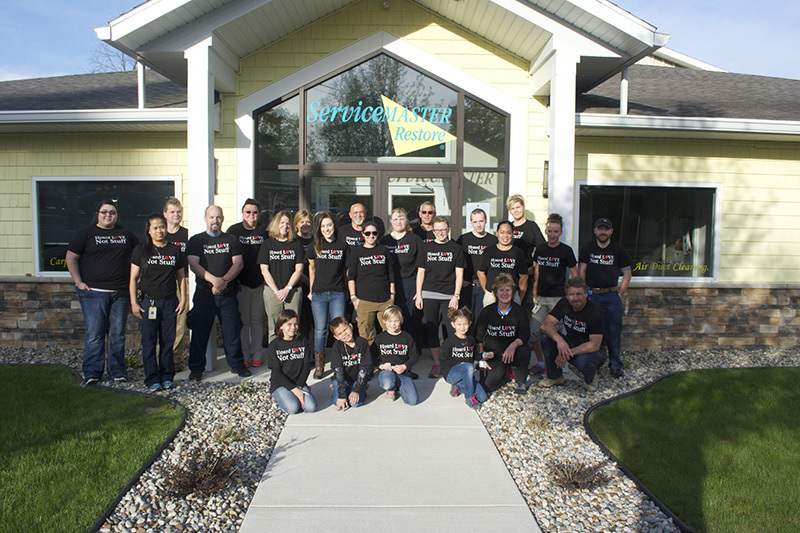 At ServiceMaster Absolute, we know that successfully handling extreme clutter or a hoarding clean up calls for an honest, realistic approach and skills that can only come from special training and a 60-year legacy of professional cleaning. 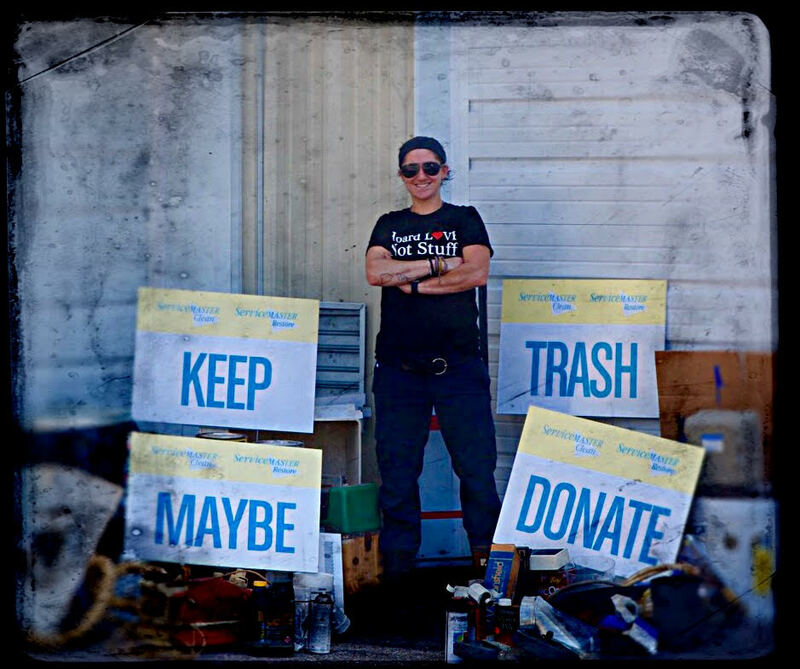 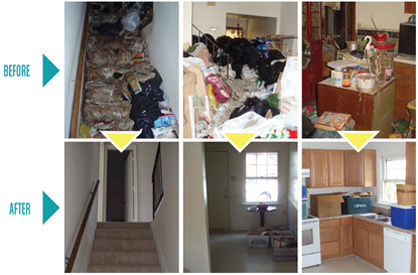 Working together with Matt Paxton, extreme cleaning expert and bestselling author of the The Secret Life of Hoarders, ServiceMaster Absolute has developed a successful clean up services program that uses a proven process to help resolve hoarding situations large or small. 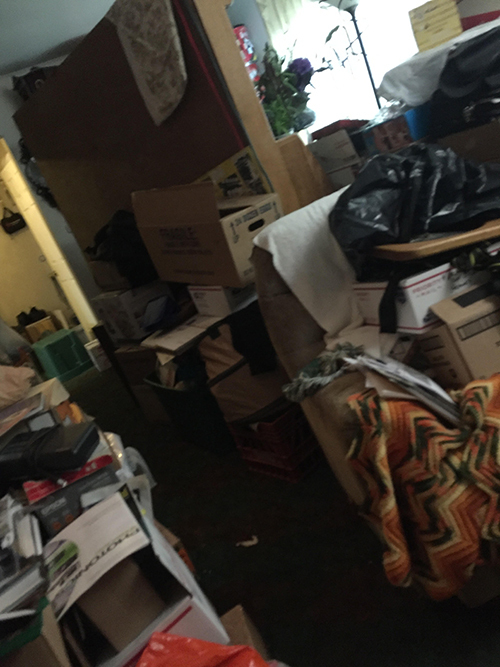 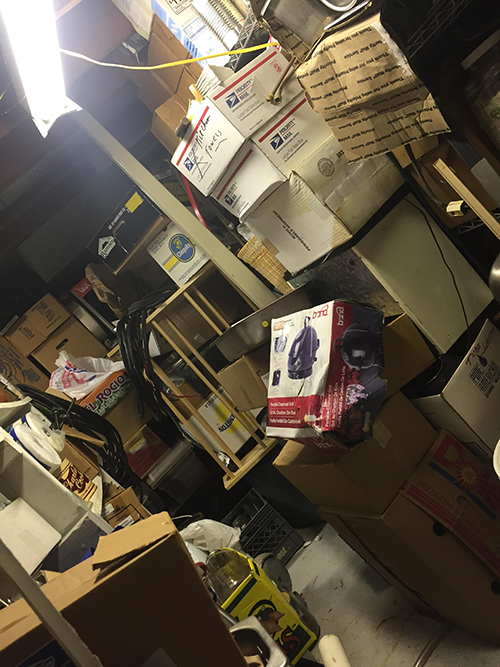 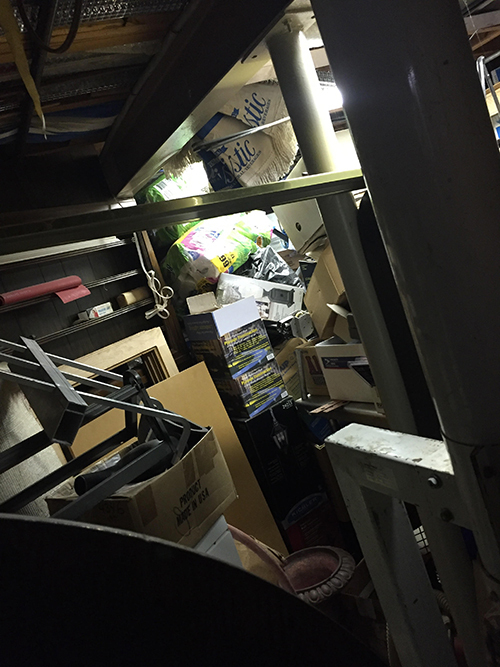 If you find yourself, a family member or even a friend dealing with a hoarding situation, don’t be embarrassed, it’s not due to poor organization or laziness. 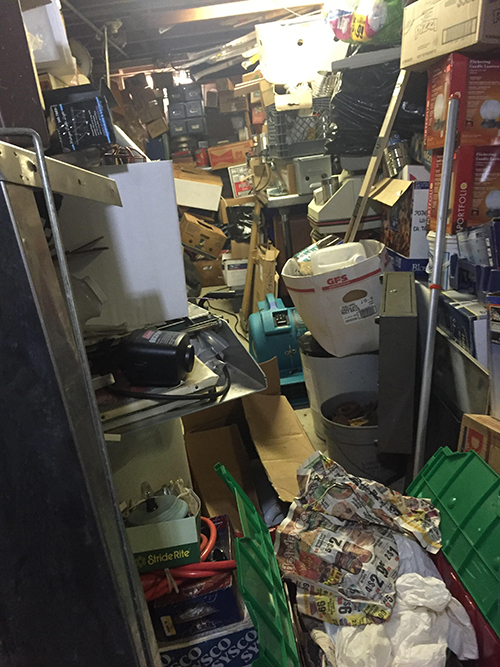 Compulsive hoarding is a complex anxiety disorder that makes it difficult for a person to discard or part with possessions, regardless of actual value. 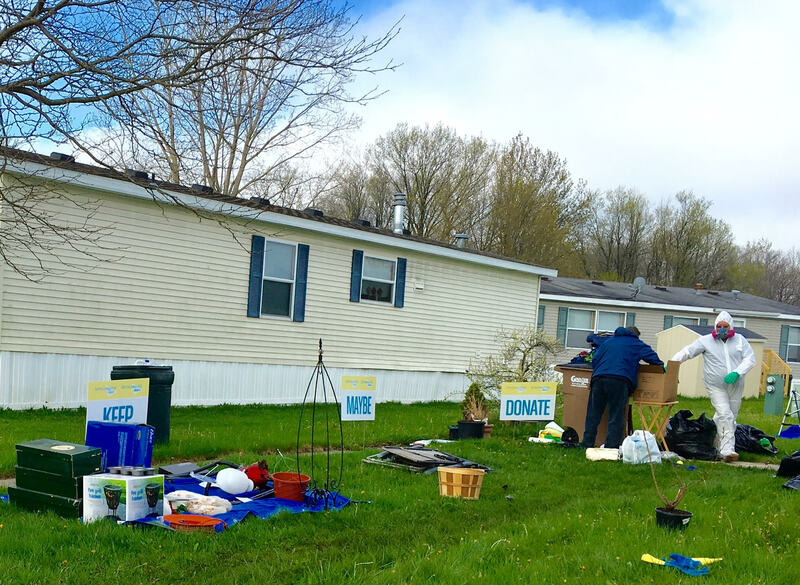 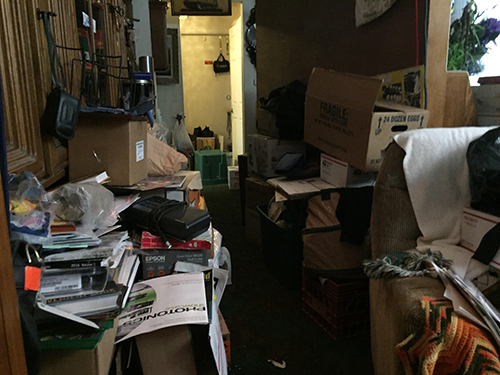 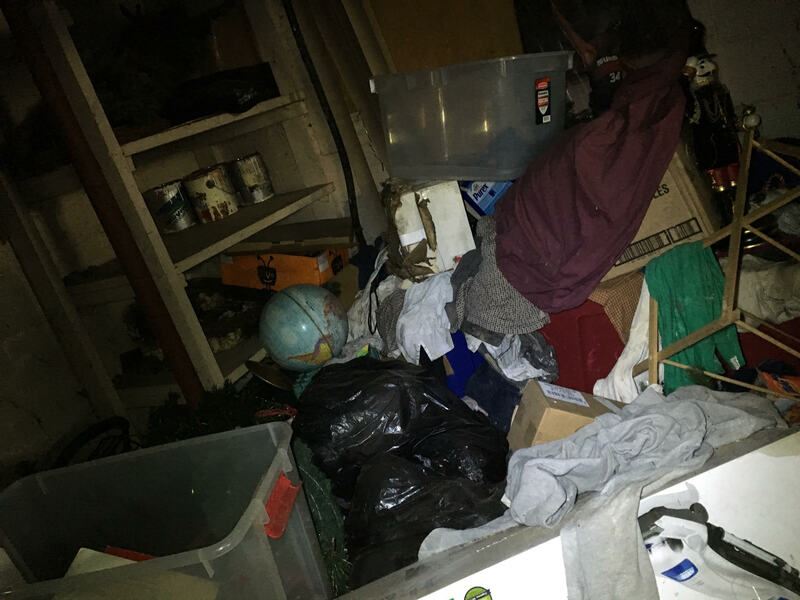 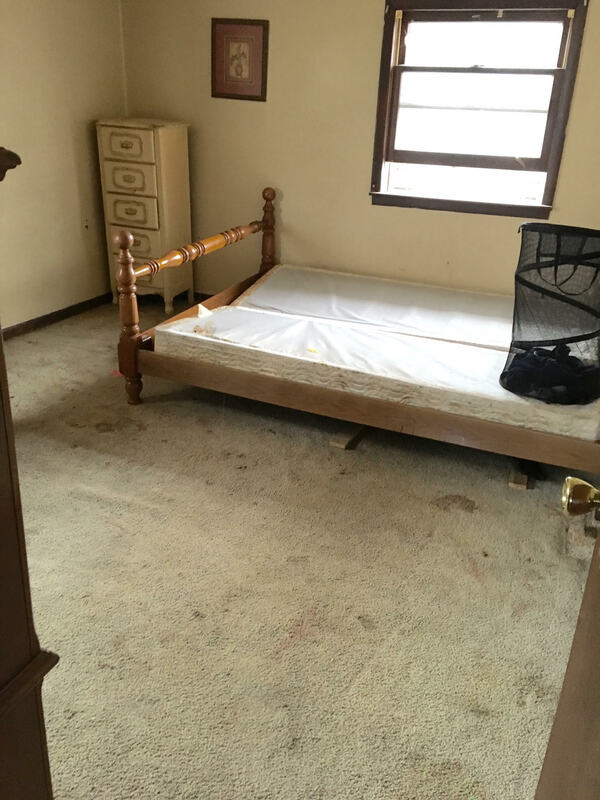 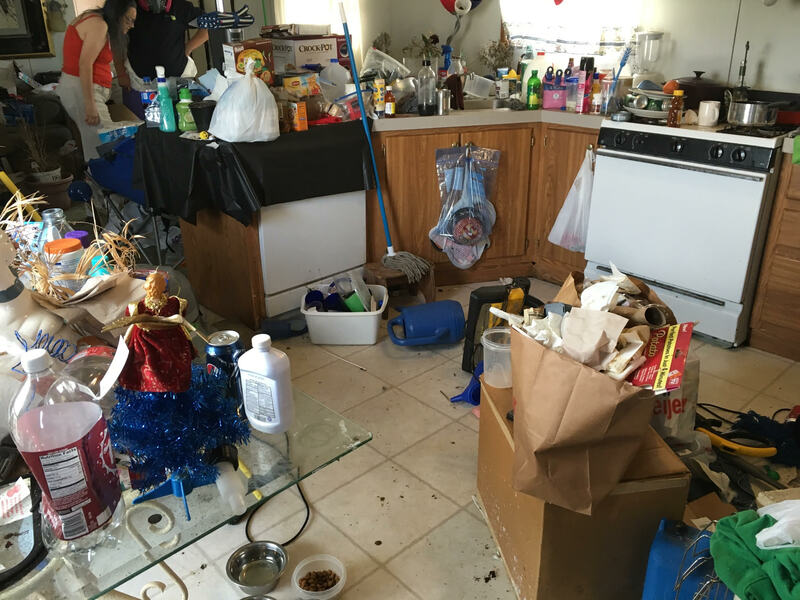 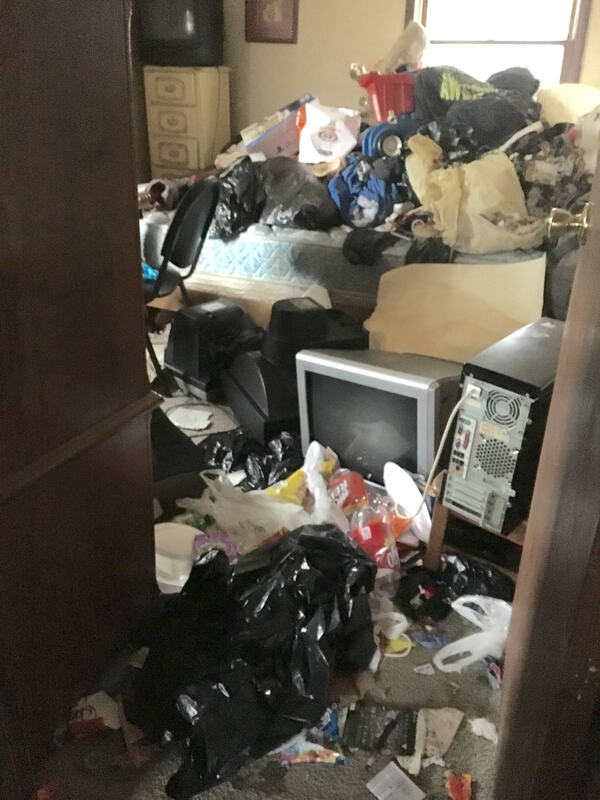 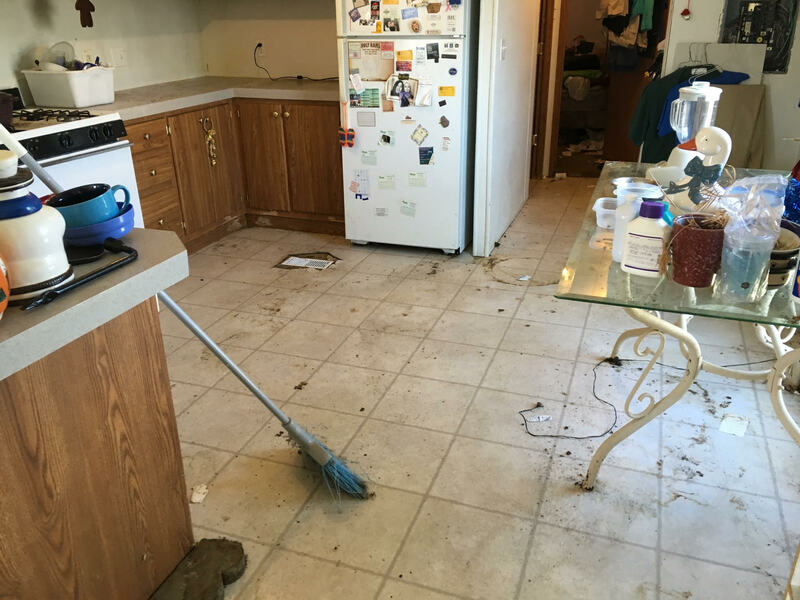 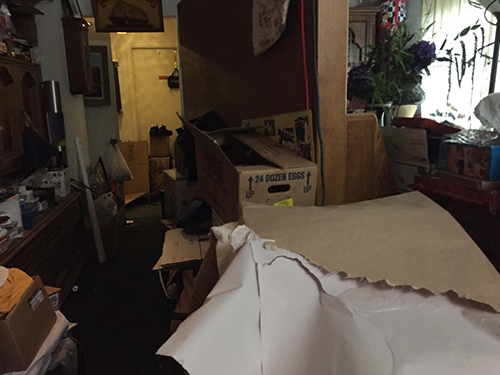 A home affected by hoarding can be dangerous, unhealthy or both—and dramatic action is required to address the problem and help the customer get on the road to recovery. 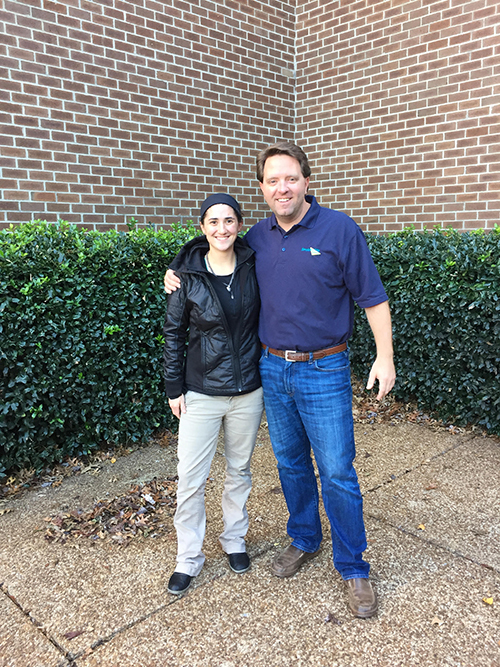 Not only does it require experts who can navigate the issues, but also people who treat each customer like a member of the family. 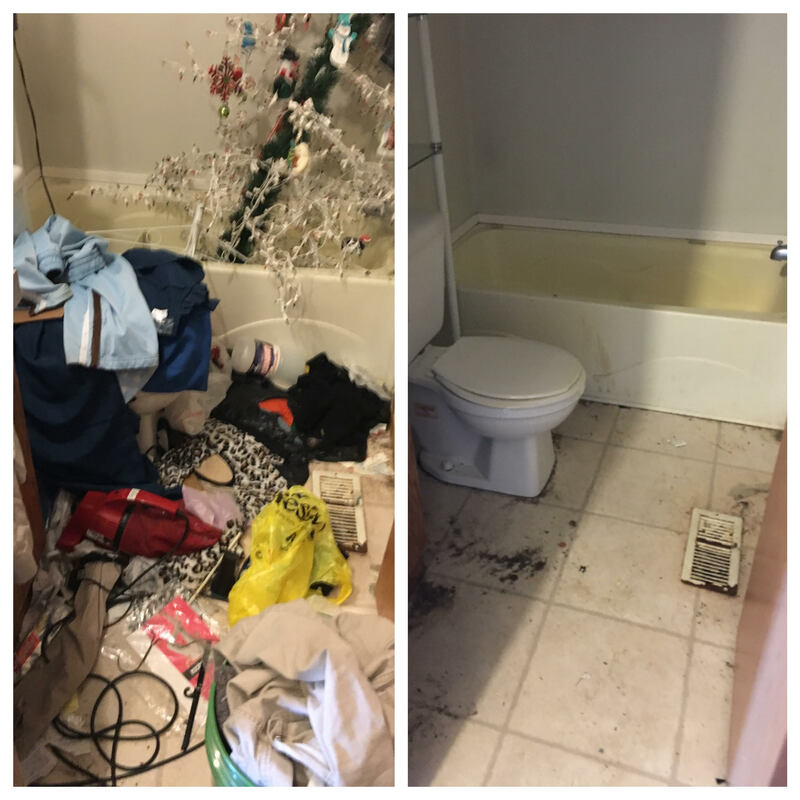 For an understanding, professional approach to helping solve a serious problem, we are your trusted choice.